With 80% of internet users owning a smart phone, it is critical for organisations of all sizes to offer wireless network access to their customers and employees. However, not everyone has the IT infrastructure in place to support a truly robust deployment. 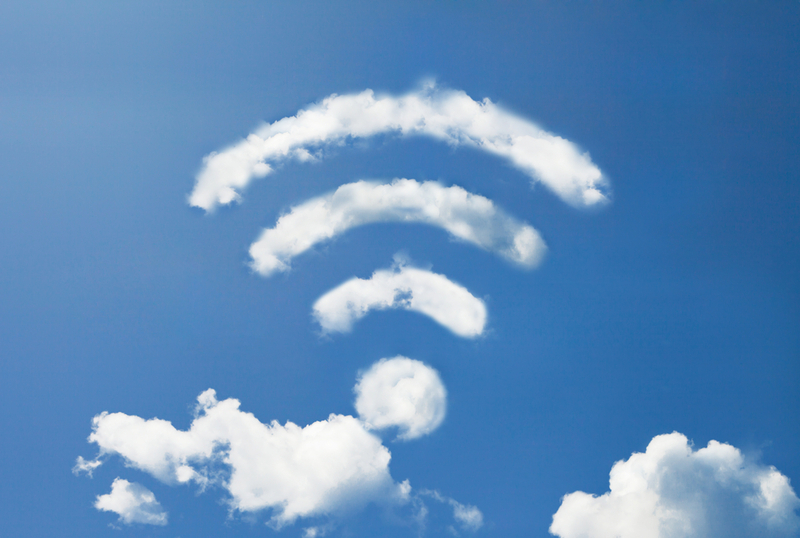 Cloud WiFi bridges the gap. Requires no local IT support; any person onsite can plug in and power up the APs. Traditionally, on-site based WLAN controllers are used to manage who has access to what on the wireless network, but as the demand escalates, on-site solutions are becoming expensive to up-scale the capacity and cumbersome to manage. To address this issue, Inspired Technology offer a scalable and versatile WLAN controller that is based in the cloud together with feature rich guest WiFi packages. This eliminates the need for expensive on-site WLAN controllers and enables you to have a completely controlled, flexible and secure wireless network. Our ground-breaking presence analytics technology means that venues can finally understand their customers in the same way as the online world. Is a customer new or repeat, what is the footfall by hour, how loyal are my customers and many more insights regardless of whether they connect to the network. Our analytics platform provides realtime customer data and insight. Secure and available at any time, a vast array of tools will help you analyse and segment your audience like never before. We ensure your guest WiFi is legally compliant, i.e. that it adheres to current legislation on public wireless and internet usage. Public traffic is also separated from your internal networks enabling you to be safe, secure and protected. Our Premium hotspots are content filtered; access to inappropriate websites is blocked and managed by us ensuring that your network is safe and family friendly.